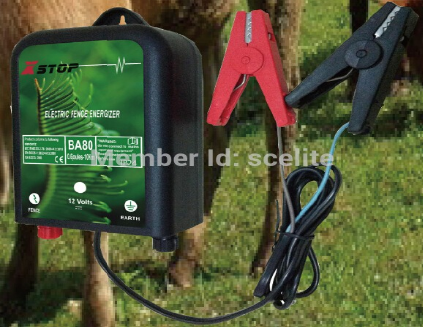 This xstop brand BA80 fence energizer can powered effective length up to 10 KM in a correct condition,design by newly technology,waterproof and anti-aging ,UV Protection for the mains operation.This model is extremely useful for your small fencing,designed by heavy duty,and has a small in the right side on,can be hanged on the fence wire. LED Indicator pulse light enable to easy monitor energizer working status. Weatherproof designer with a rugged, heavy-duty case protects the circuitry from weather extremes. 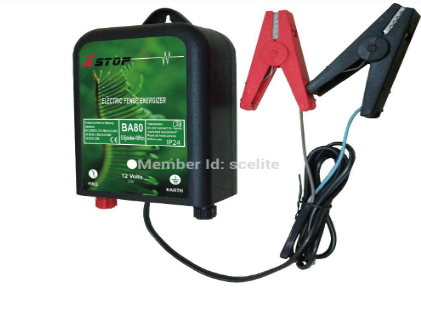 Xstop® BA80 energizer is built to CE safety specifications and IP54 approved. Looking for ideal CE Certified Fence Controller Manufacturer & supplier ? We have a wide selection at great prices to help you get creative. All the Compact Fence Charger are quality guaranteed. We are China Origin Factory of Heavy Duty Fence Energizer. If you have any question, please feel free to contact us.